When duty calls, seconds count. That’s why you need secure storage solutions that give you quick access to your equipment. And that’s what OPS Public Safety delivers. 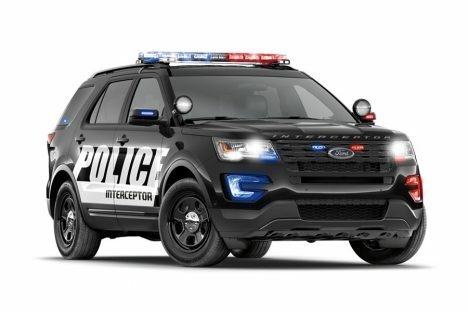 An industry-leading manufacturer of law enforcement vehicle storage drawers, OPS Public Safety prides itself on ensuring your weapons and gear are safe, secure and easy to get to.  So whether you need a single drawer for a police SUV, a combo unit for radio equipment or a custom upfit for a response trailer, we’ll work one-on-one with you until you’re satisfied. 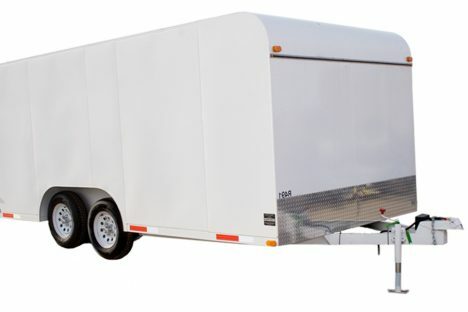 And because we use high-grade, lightweight all-aluminum construction, our products guarantee a quieter ride, lower fuel costs and higher payload capacity. 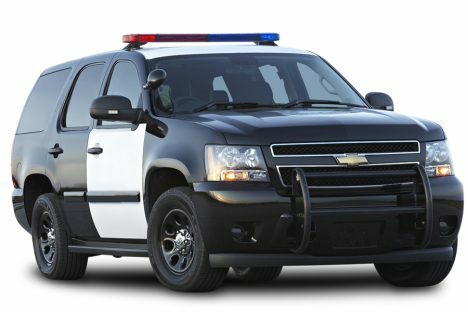 Take it from satisfied law enforcement agencies, fire departments, EMS and military personnel throughout North America: When seconds count, OPS Public Safety delivers. Variety of secure storage drawers designed for Ford Interceptor and Ford Expeditions. 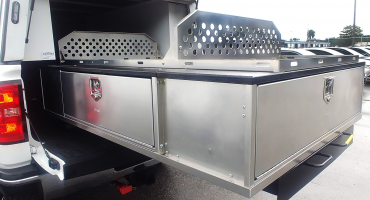 See our standard line of secure storage drawers specifically for Chevy Tahoes. 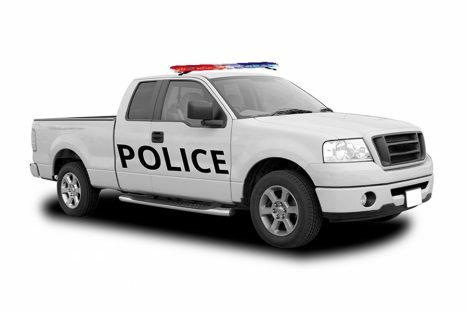 Secure storage drawer solutions for police pickup trucks. Modular interior options to upfit response trailers for SWAT, command response and disaster relief. OPS Public Safety will be exhibiting once again this year and the team is thrilled to be part of this event. Here is a debrief as to what is to come this year from us. 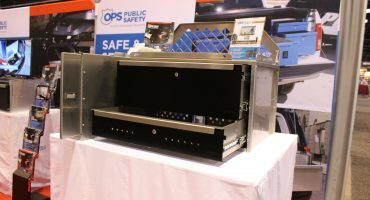 OPS Public Safety has recently launched six configurable MAXX Slide packages for SUV’s, pickups, and vans to simplify the spec’ing process and here are seven different ways to customize your vehicle storage solution. Happy to help find the right drawer solution for you.